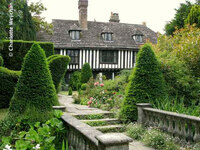 This Victorian mansion was built as a family home in 1883. 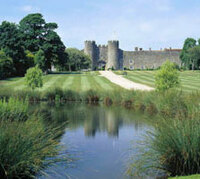 The hotel is set in 93 acres of parkland and offers excellent views over the South Downs. 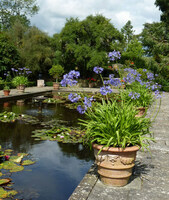 The garden is at its best in Spring and Autumn. 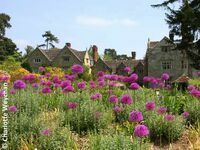 The restaurant uses produce grown in the hotel garden. 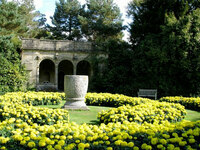 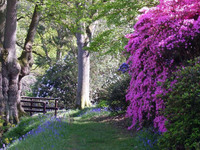 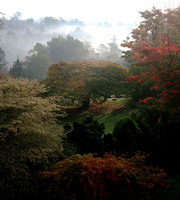 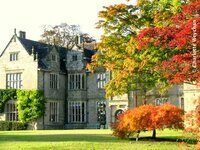 Gardens visit while staying at the South Lodge Hotel include Wakehurst Place (16 miles) and Nymans Garden (4 miles).